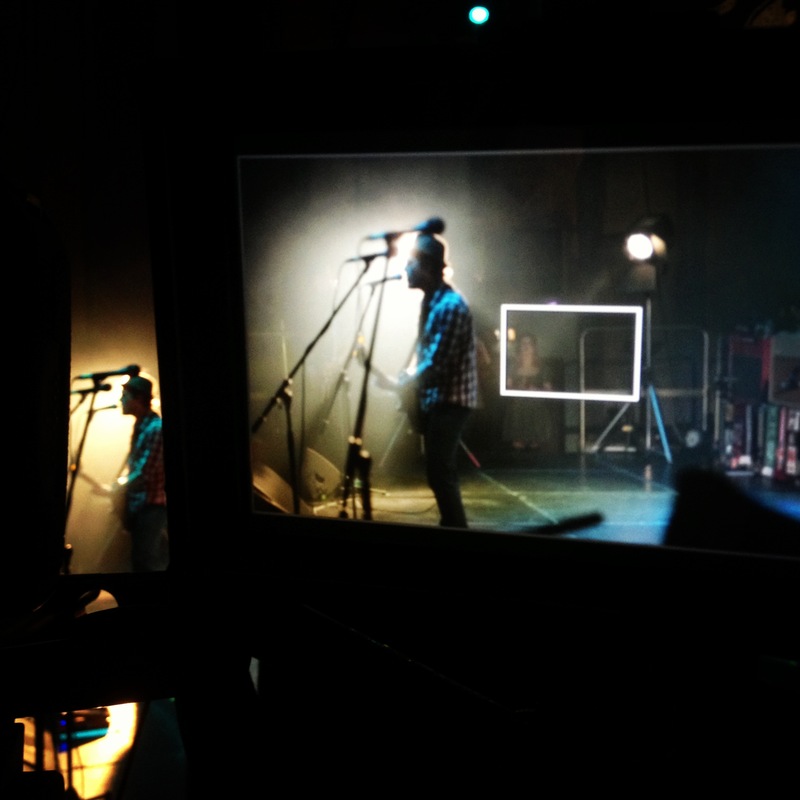 A new music video I shot a while ago for the Gaslight Anthem will be out soon. It’s going to be a dynamic one, great song and performance. If they happen to play near you go see them, they’re great live. I shot their video with a combination of cameras from ARRI Alexa with Zeiss Ultraprimes to Canon C300 and 5D MKIII with Canon Zoom and Prime EF Lenses, mostly hand held. 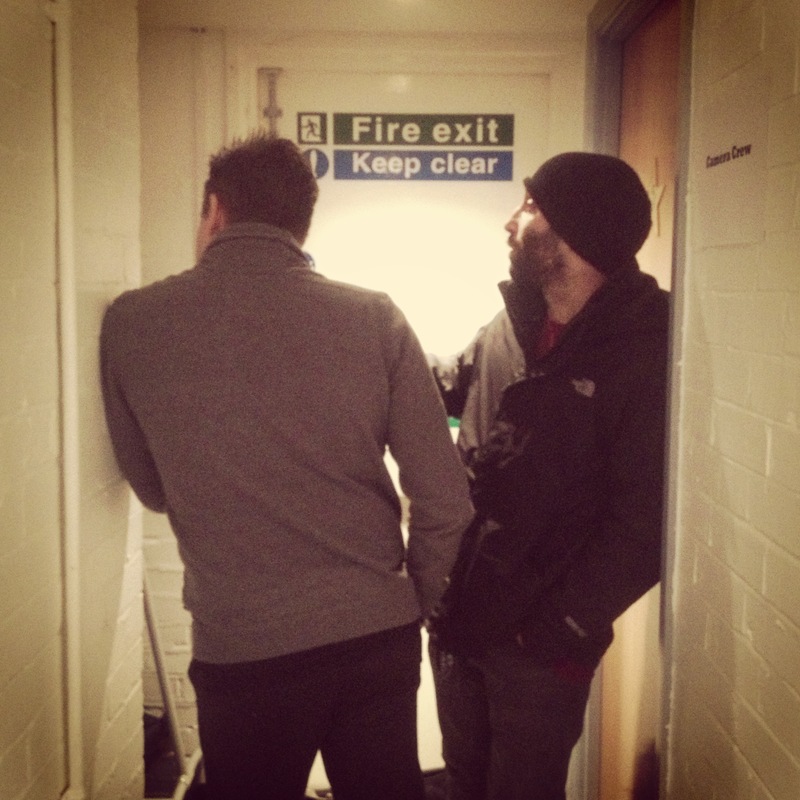 It was shot during the span of a two-day gig in London the guys played last April. I supervised the lighting on stage and made it right for our different formats, which wasn’t as easy at it sounds, but I managed quite well, adding a few pivotal lights on stage to give it a bit more of an edge, mostly 2K Fresnels and 4-light blinders. We also had the chance to shoot for a time during sound check the second day and that made for a big difference in terms of shots, allowing us to intercut with close-ups and details that otherwise would have been impossible to capture during the actual performance. We finished the video in crisp black and white and it now has an old school RnR still photography feel to it, pretty much like the photography of Jim Marshall, an all time great, as well as Mick Rock, Charles Peterson, Janette Beckerman, Kevin Cummins among others and obviously Anton Corbijn, probably my favourite one. If you like music photography you should check them out. I loved working with the band. The promo was directed by the always talented Giorgio Testi (who also directed “45” for the GA).